Find Tyn Y Celyn Uchaf reviews in Ruthin, details for Tyn Y Celyn Uchaf bookings and facilities. 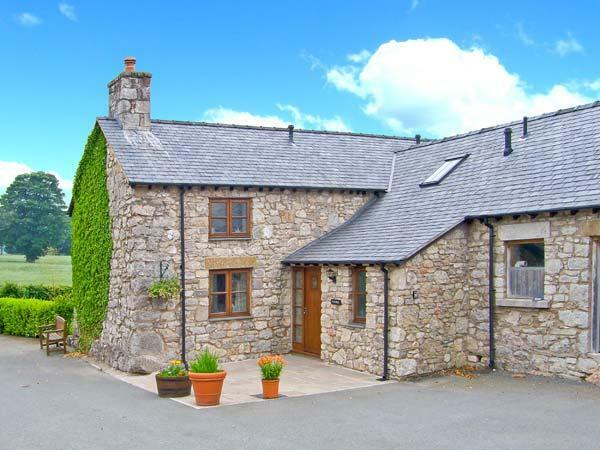 Tyn Y Celyn Uchaf does not accept pets, is child friendly and this self catering holiday home is non smoking with linen provided and towels not provided. 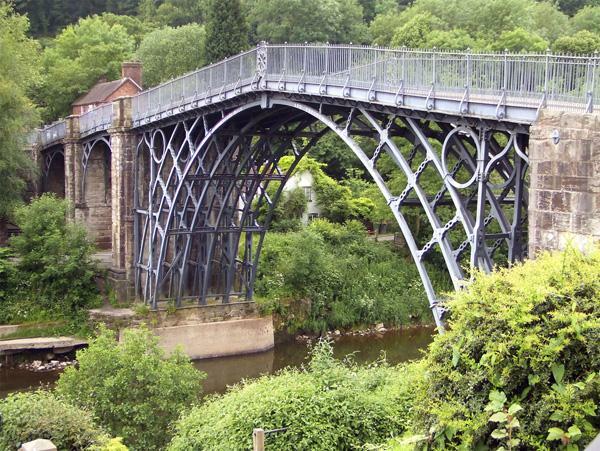 This self catering holiday home is smoke free. 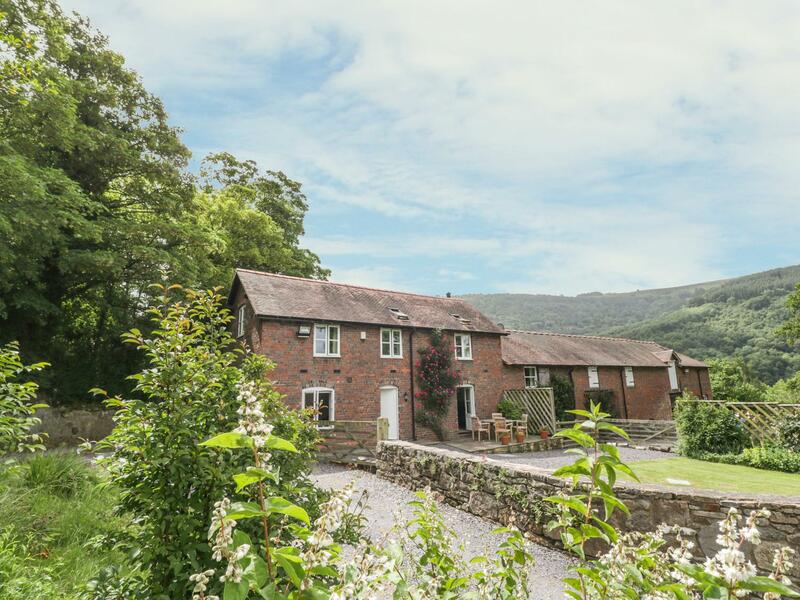 Maximum of 6 guests can sleep at Tyn Y Celyn Uchaf in Ruthin. Tyn Y Celyn Uchaf is a child friendly holiday home. 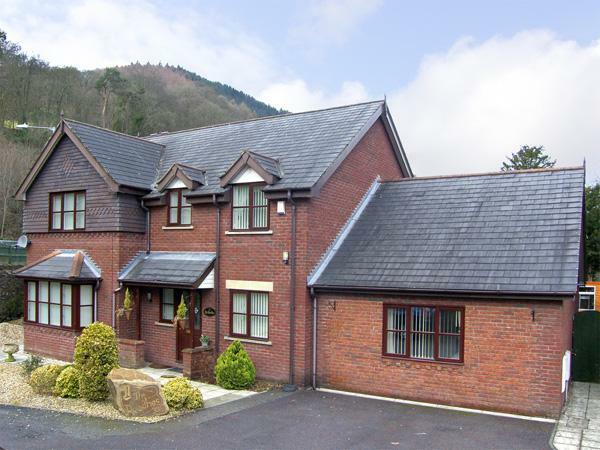 Rest in 3 bedrooms at Tyn Y Celyn Uchaf in Ruthin. 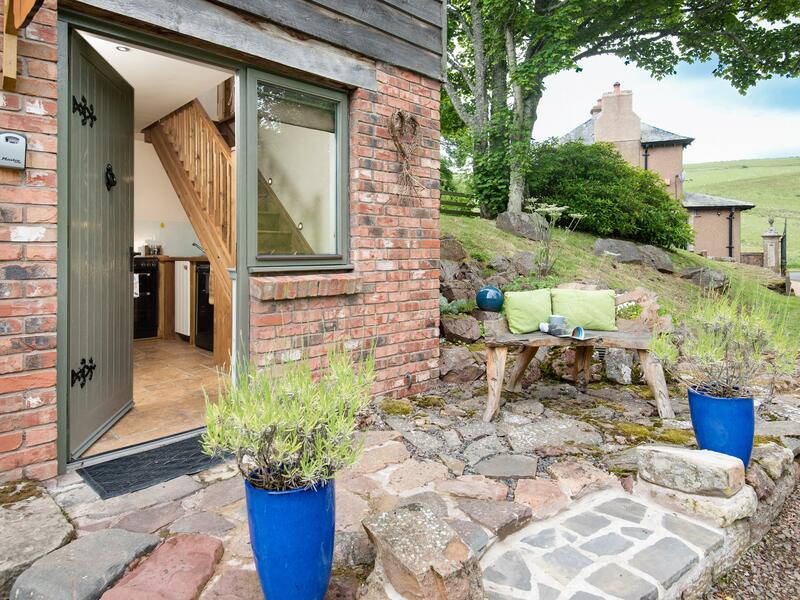 This cottage in Ruthin has 3 bathrooms. Tyn Y Celyn Uchaf is not dog friendly. 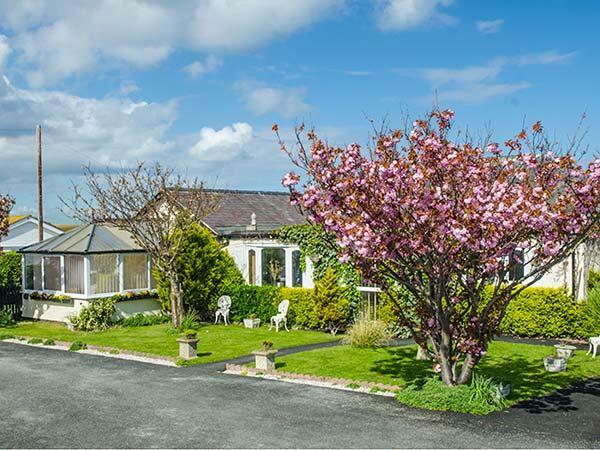 Tyn Y Celyn Uchaf has a garden available. This holiday property features high chairs included in the cost. Tyn Y Celyn Uchaf provides towels that are included in cost. WIFI is usable at Tyn Y Celyn Uchaf in Ruthin. 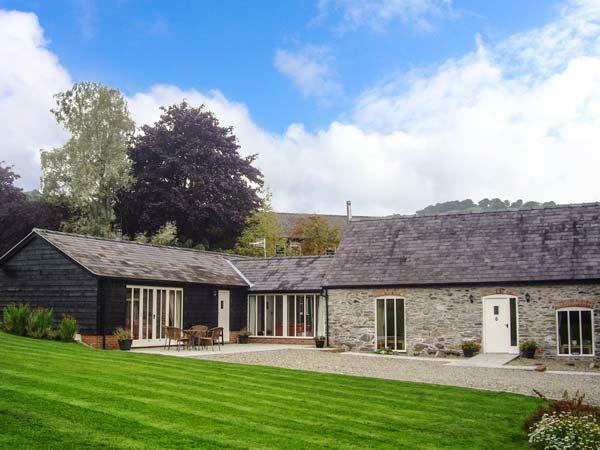 This home in Ruthin is a holiday cottage on a farm. 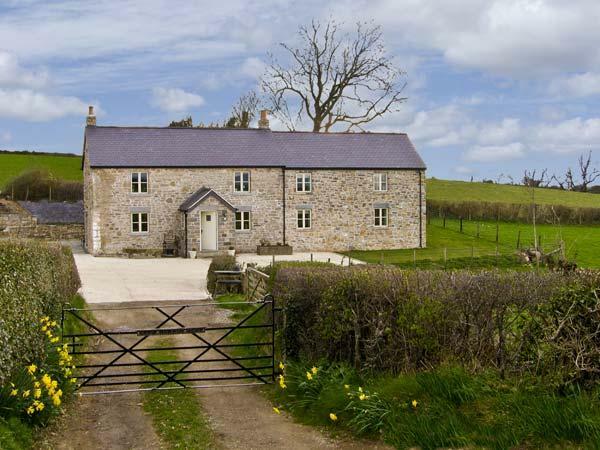 Tyn Y Celyn Uchaf features a Wood burner available. 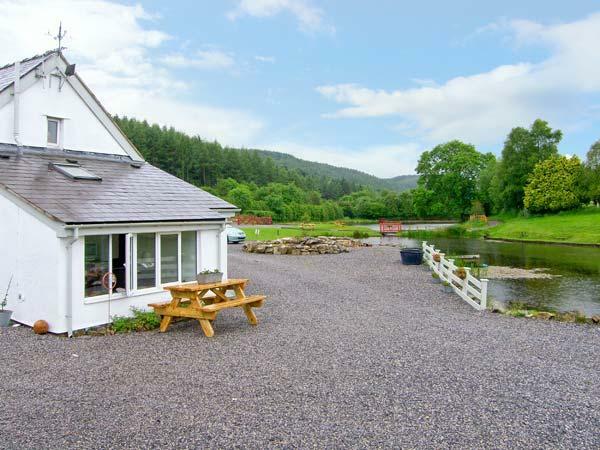 We have stayed in many holiday cottages over the years and this is definitely the best yet. 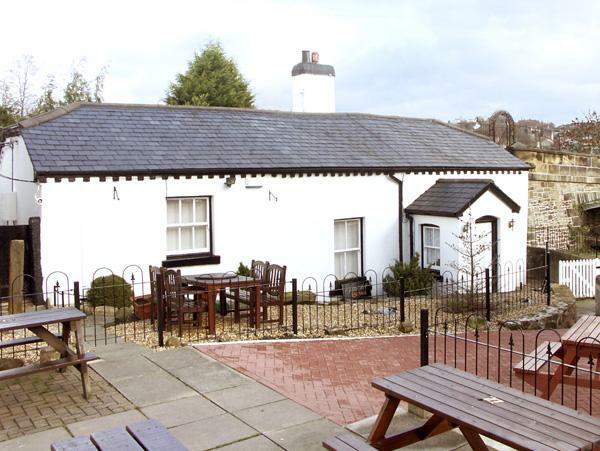 The cottage was spotlessly clean and is finished to a very high standard with everything you need for a very comfortable stay. On arrival we found a bottle of wine in the wine cooler, eggs, milk, a cake and a box of chocolates. We came to realise that this is typical of the attention to detail that the owners display. This the only cottage we have stayed in where the owners have popped by during the week to make sure everything was to our satisfaction. Midden juli 2 weken in dit huisje verbleven. Wat ik vooral heb onthouden, is de vriendelijkheid van de eigenaren. Zij boden meerdere keren hun hulp aan toen het nodig was. Daarnaast hadden ze aandacht voor alle gasten: zowel de volwassenen als de kinderen. Het huisje is op fijne wijze ingericht. Ruim en met luxe. Alle slaapkamers hebben een en-suite van goede kwaliteit. Ook de keuken en bij keuken zijn van alle gemakken voorzien.